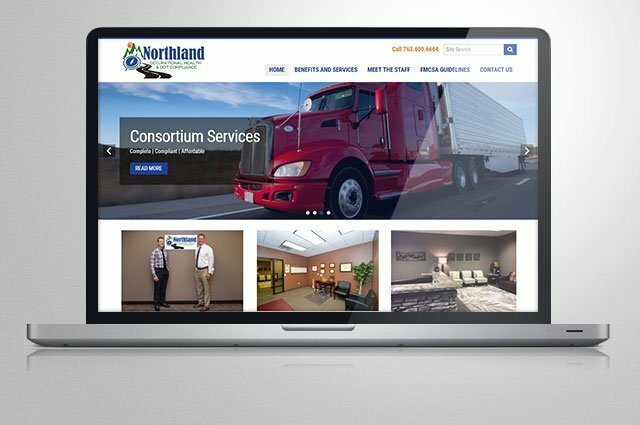 Northland Occupational Health & Dot Compliance, a leader in providing drug screening/testing collection services, found themselves in a tough spot. While they had a website that was working for them, the developer left them high and dry, unable to make changes to or progress their website further. We helped them rebuild their site from the ground up, keeping the same great design but providing them full control of all content. The result is a website they own and control themselves.